We’re all familiar with the story of David and Goliath. David faced seemingly insurmountable odds in his one-on-one with Goliath, the champion warrior of the Philistines. And yet David entered the battle confidently – “I come to you in the name of the Lord of hosts” (I Samuel 17:45). We all have “giants” in our lives that we can’t bring down by trying harder. Jesus is the one does the work in bringing Goliath down in our lives. 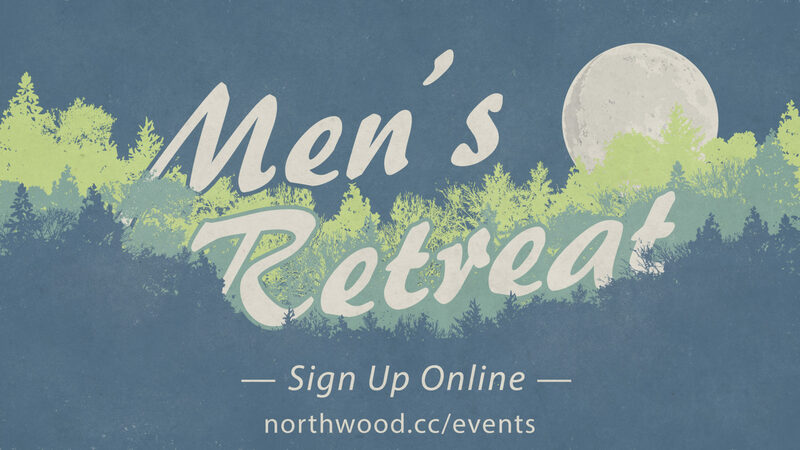 The theme of this year’s Men’s Retreat is Goliath Must Fall – Fear, Rejection, Comfort, and Anger must fall. 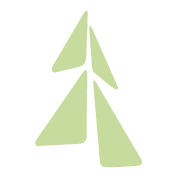 Once again we’ll be gathering February 8 -10 at Big Sandy Camp in McGregor, MN. Bring your slingshot and join us in the battle. Stones will be provided. The cost is $115 prior to February 4. Click here to register.